A new and exciting tradition is emerging at DRT Summer Theatre Camps. It helps fulfill our mission to mentor students into professional job skills. 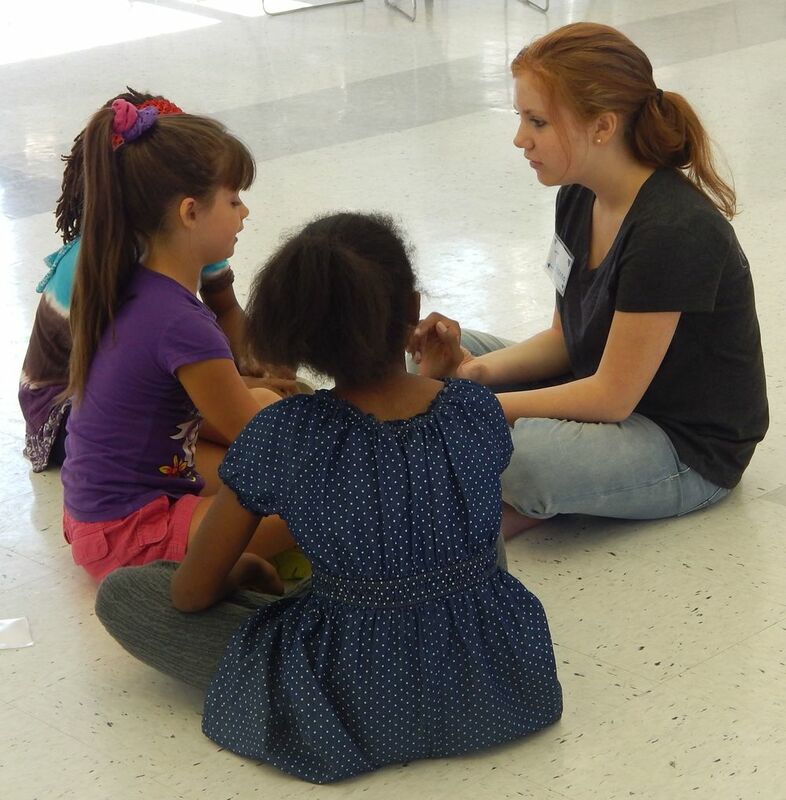 One reason that our camps fill-up every summer is our fantastic volunteer teaching assistants/interns. The first summer that all our children’s camps were full, in 2014, it was painfully clear that we also needed a mature, experienced, paid at some level, Assistant Camp Manager. The ACM would take over the crucial tasks of keeping up with daily administrative needs, supervising our teen teaching assistants, and generally supporting the Camp Director in any way necessary to keep our camps positive and exciting experiences. The following summer, 2015, we held a public search and ended up hiring someone we already knew and loved. Our first Assistant Camp Manager was Korinn Jefferies, who had worked with DRT in the past as a volunteer teaching assistant and an actor on our Main Stage. Fresh from her first year in the musical theatre program at Howard University, Korinn was a perfect ACM. And the tradition of training interns up to stipend level employees began. In 2016, the tradition continues. We are pleased to announce that DRT’S Assistant Camp Manager 2016 is Johanna Fleischer. Johanna has been actively involved with DRT since 2012. She has twice volunteered as a directing assistant/technical artist for DRT Main Stage productions (Watsons’ Go to Birmingham – 1963 (DRT 2014) and The Mousetrap (DRT 2013.) For three years Johanna was a student in DRT summer theatre camps (children’s and teen conservatory) and acting classes; the minute she was old enough, she began volunteering as a teaching assistant. 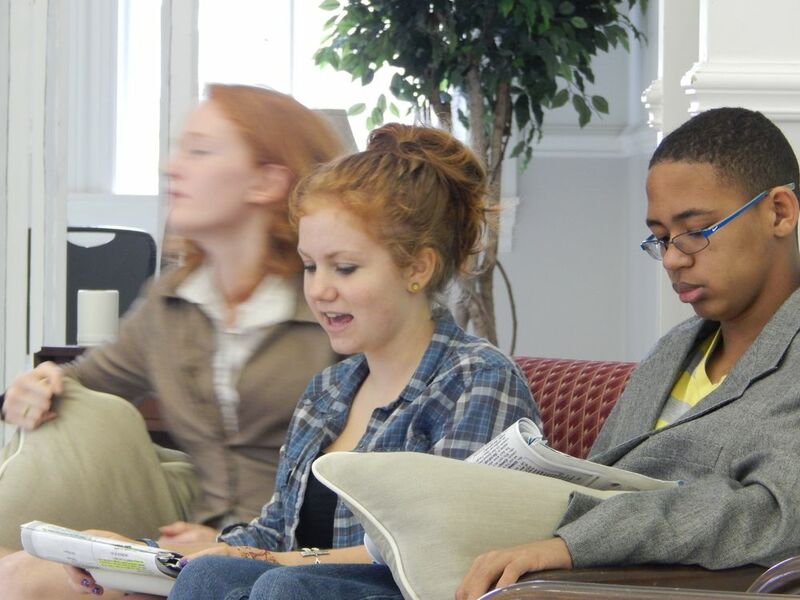 Johanna is currently a rising sophomore at Durham School of the Arts, where she is involved in the theater and choral program. This past year Johanna has worked on You Can’t Take it With You, Arms and the Man, and Eurydice. She has learned new aspects of technical theater to go along with previous and continuing performance acting knowledge. One of her favorite shows to work on was Eurydice by Sarah Ruhl because she got to create stage makeup designs for all the characters. She is thankful and excited for the opportunity to work with Durham Regional Theatre and Jenny Justice this summer! Only two camps still have openings for students (Children's Theatre Camp 1 and Teen Theatre Conservatory) and both are nearly full. Sign up today and join us for a great creative summer.